Please take a wonder through my site. 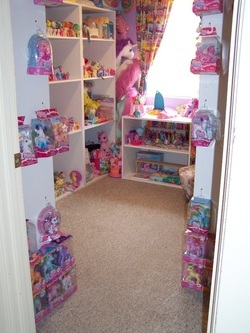 I have been collecting since 1996 and just recently had the oppurtunity to set up a pony room. It has been great fun doing it and look forward to adding more items in the future.